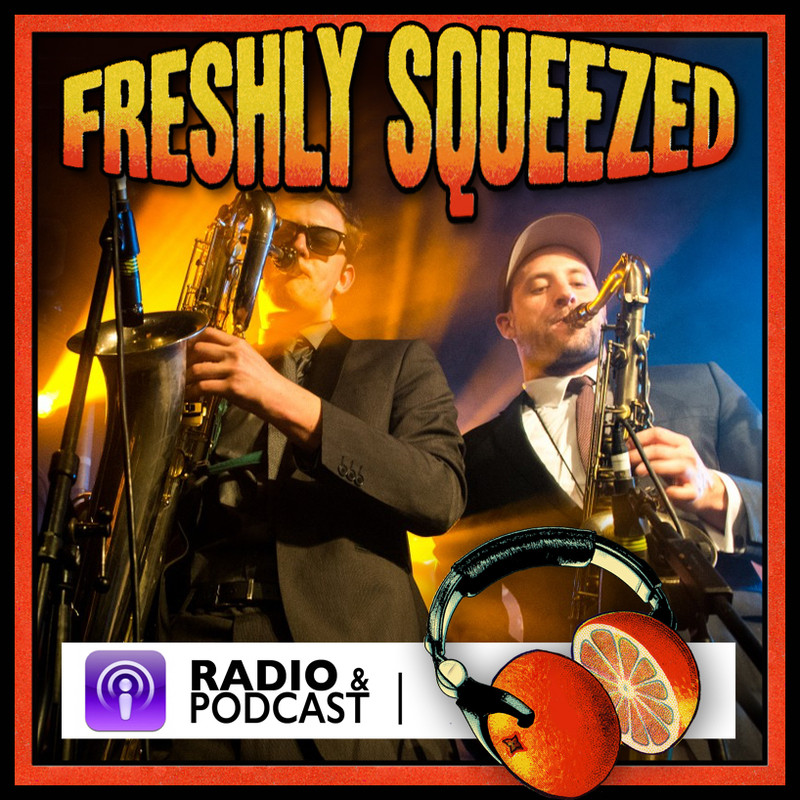 “The Godfather of Electro Swing” – Nick Hollywood presents everything fruity from Freshly Squeezed Music; sweltering hot Rock and Blues to the next generation of Electronic Jazz. The first show of 2019 kicks us off with laid-back style. Another eclectic mix for February takes in new sounds and music from electro swing to rock via a vintage R&B classic and some funky soul.